Shot from Warsaw Challenge 2011 event. You can read more about this festival of hiphop culture here. 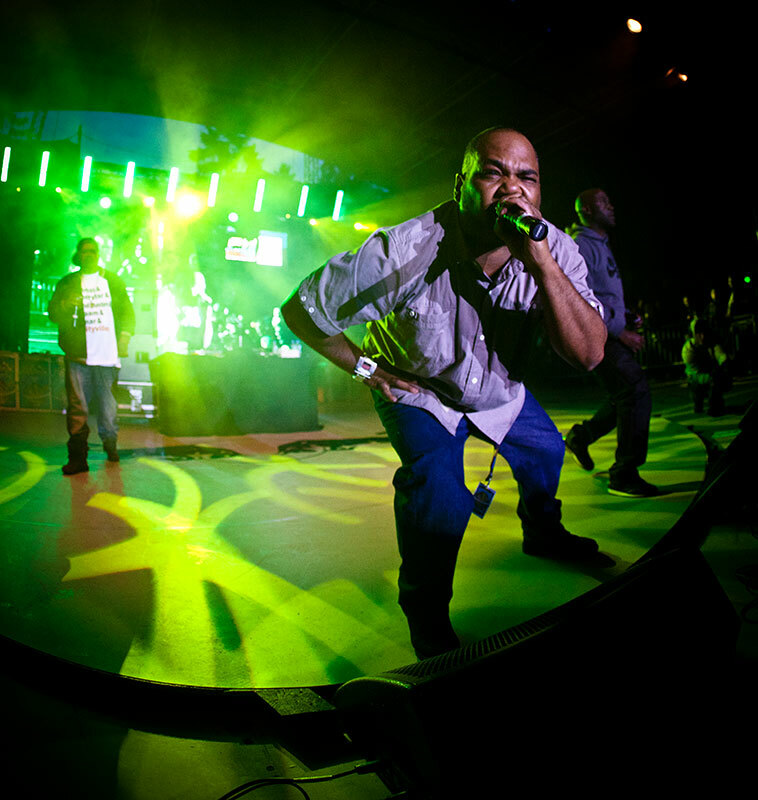 Its main star was De La Soul (at photo)!